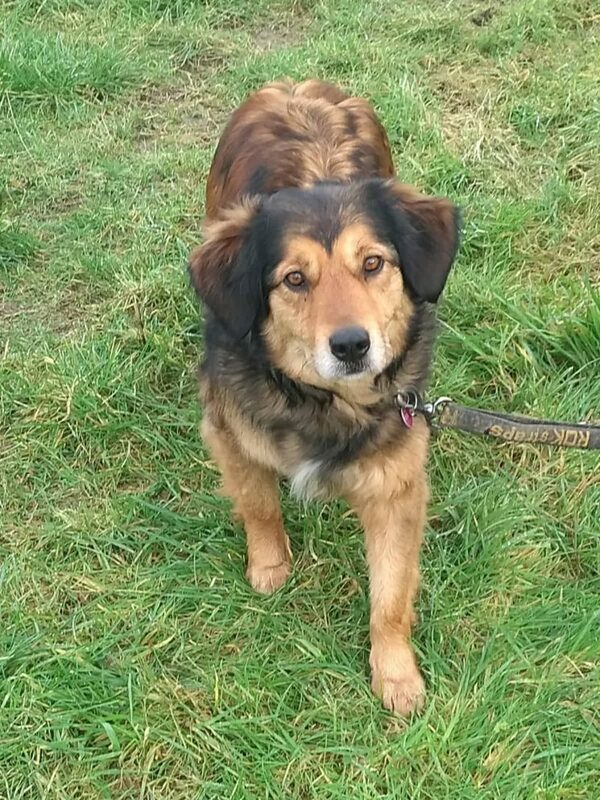 Willow is a female collie x, a very loving and affectionate girl she is happiest sitting next to you and getting lots of rubs and hugs. Willow and Prime are best friends, they are 7 years old and are looking for a new home though no fault of their own. 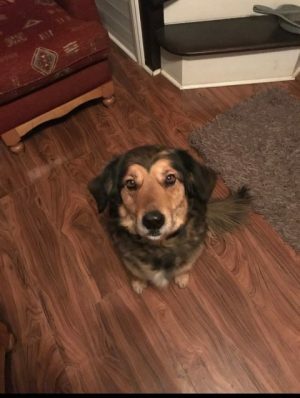 Willow is a female collie x, a very loving and affectionate girl she is happiest sitting next to you and getting lots of rubs and hugs. Her friend Prime is a male 7 year old lab/spaniel x, he loves to play ball and run around. He is a friendly lovable boy. Both dogs are house trained, neutered, we would love to home them together but will also consider separate homes. If you would like to meet them please contact Margaret at 0851251929 or complete an application. Willow has gone to her forever home!